Learning to receive has been very difficult for me, because I am so used to being a giver. However, the day that I learned to receive what my team had to offer and receive what others in my inner circle had to offer; I realized that this is what makes my Business a Success! So, open your heart and receive what your team has to offer and receive the wisdom that your inner circle has to offer to you!! I want to hear from you, tell me how this blog series has inspired you to finish the year strong! Simply, post your feedback on the Child Care Business Owner facebook page or tweet me @ccarebusiness. 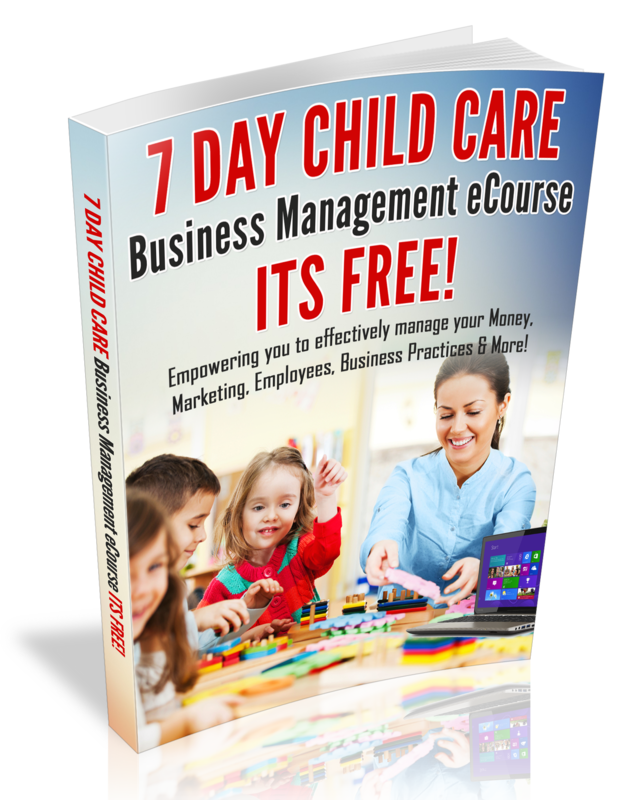 Child Care Business Owners That Standout from the Rest!